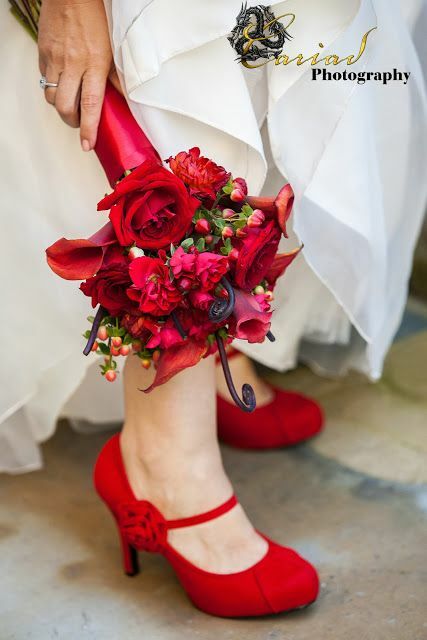 Red Wedding Shoes - Say "Yes"
Nothing could be more romantic than red wedding shoes. 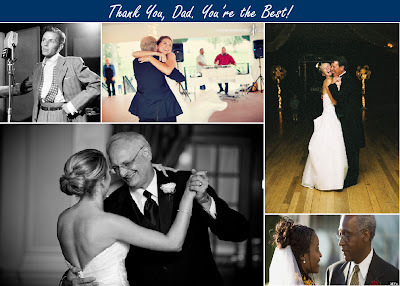 Against a white gown, the look is priceless! 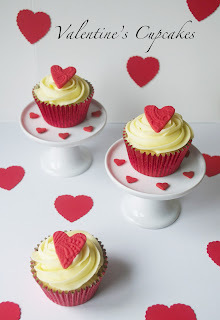 It's not too early to think about Valentine's! What more can you ask than a gorgeous wedding cake on the most romantic day of the year. 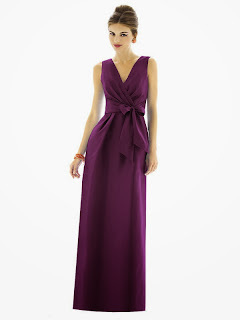 Radiant Orchid: floral glam comes alive! Pink and lilac combine to make Pantone's 2014 color of the year! 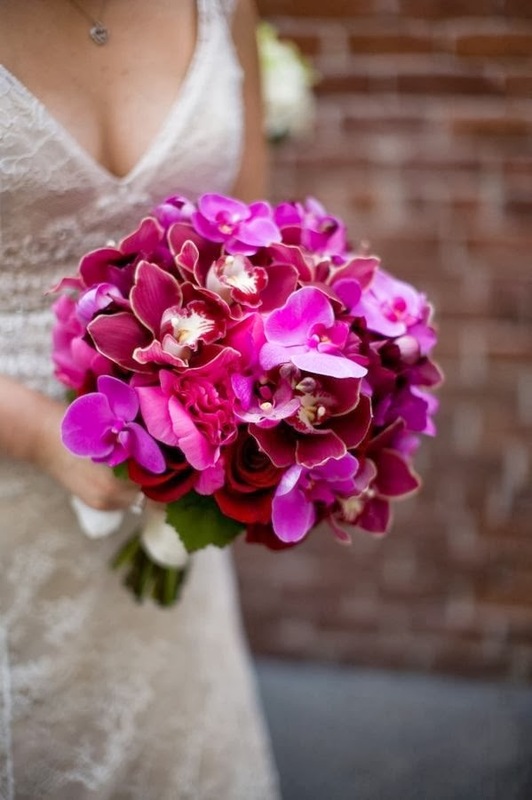 I am thinking of stunning cymbidium orchids in fuchsia for the bridal bouquet amidst a sunny garden veranda. 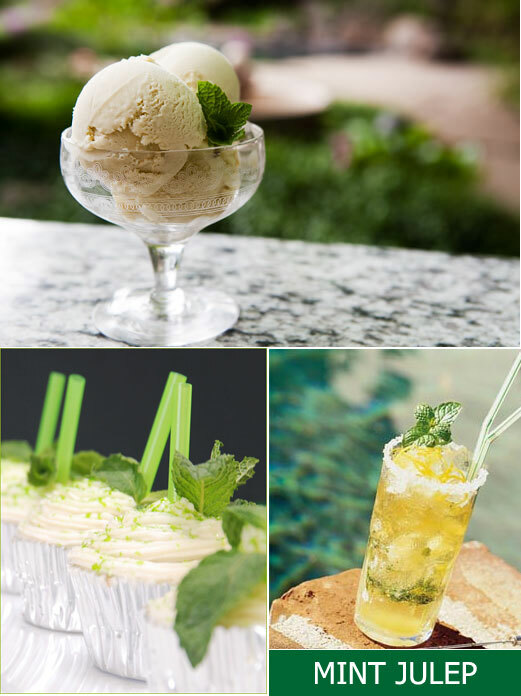 The place could be anywhere from a lush botanical park to a sandy beach! While the bridesmaid dresses are all in pretty shades of mauve, the groomsmen are wearing beige seersucker suits for that preppy look. 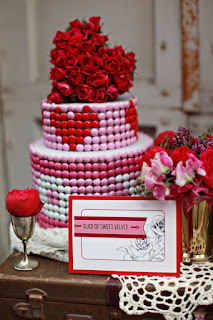 The wedding cake? 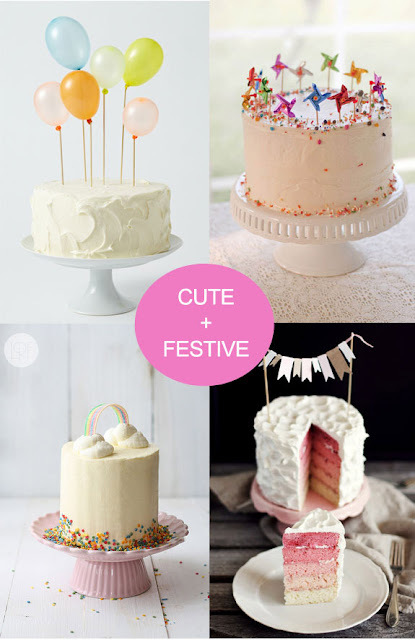 Imagine an ombre creation rendered in various shades of pink and lilac! 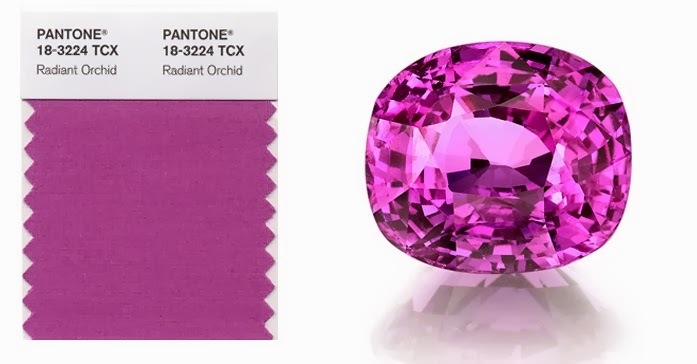 Lastly, remember that you can apply this color in bold,vibrant shades to subtle accent colors that suit your personality. 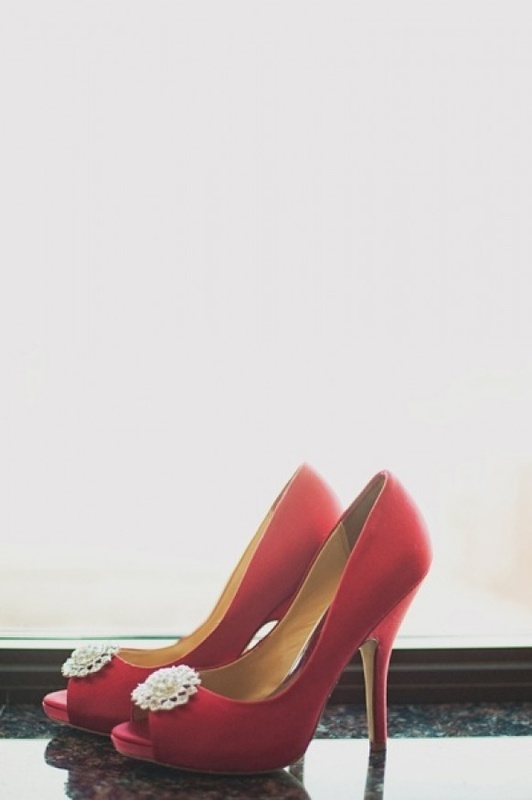 Consider gold or silver for adding a glamorous spark! Thinking of something truly memorable? 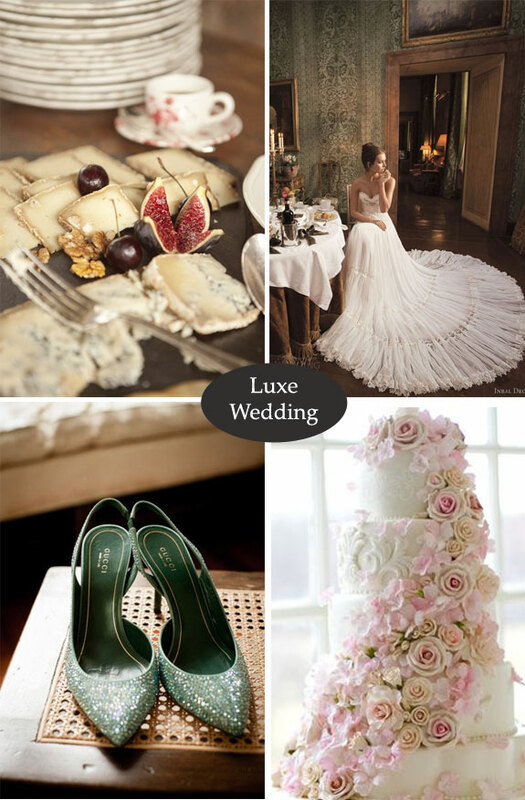 A wedding with all the luxurious details is just about as best as you can go. Imagine it! 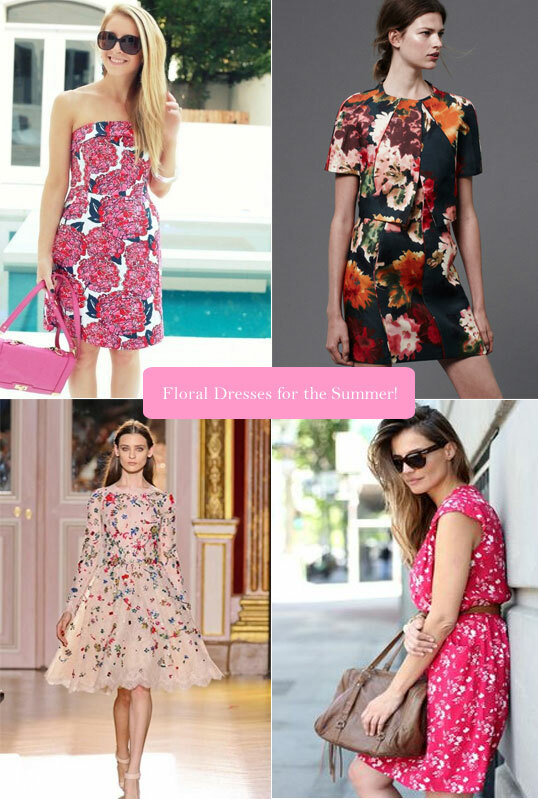 Fantastic florals! Get the right outfit for that summer wedding you're invited to! 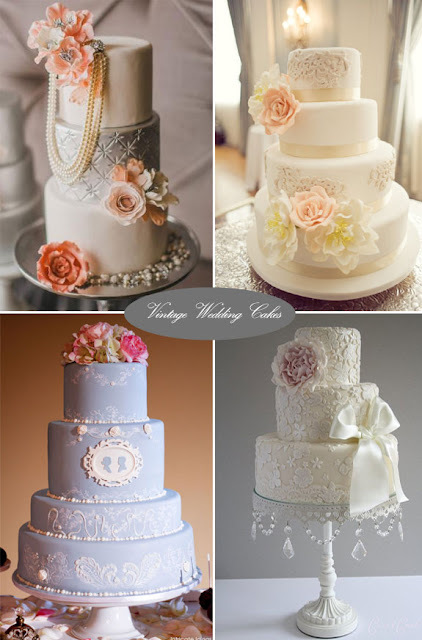 I love these pretty patterns that can be layered with a shawl or knitted sweater should the wedding end late at night. 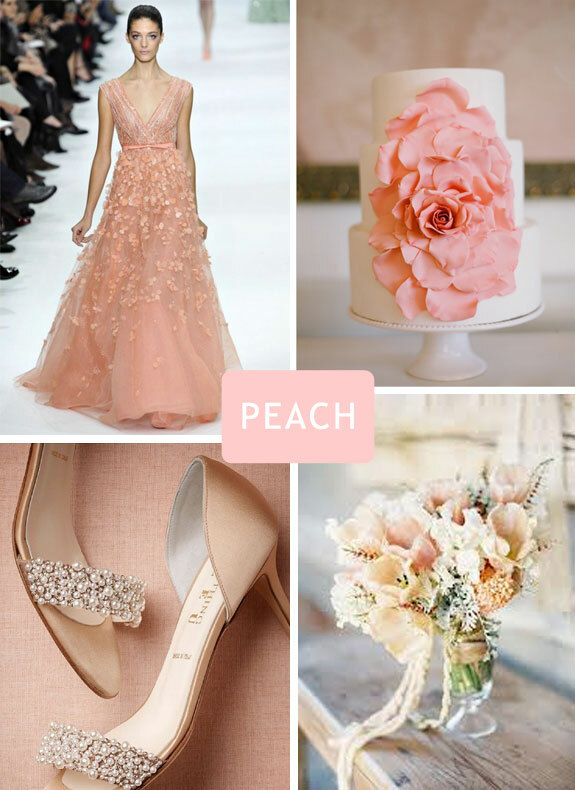 Peach - You're So MIne for Weddings! 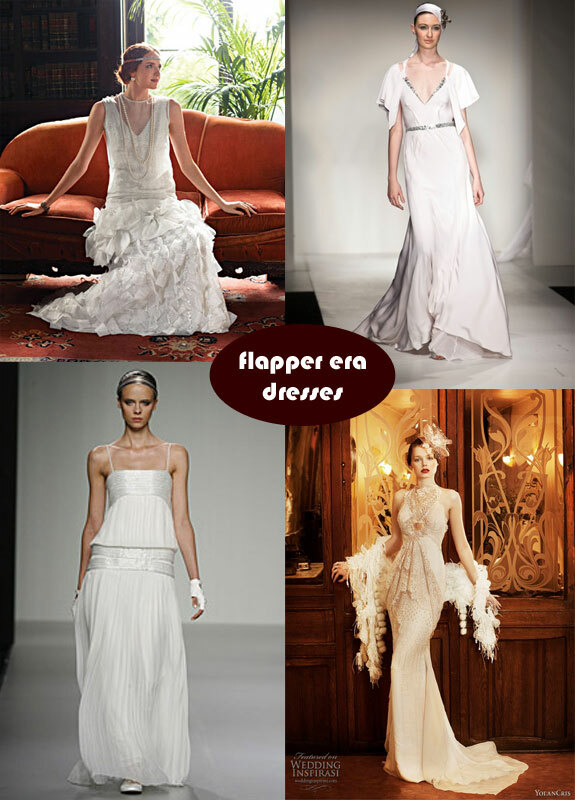 Flapper-inspired Wedding Dresses with an Elegant Flair! Want to make a statement in a subtle way? Be subtle and chic at the same time. 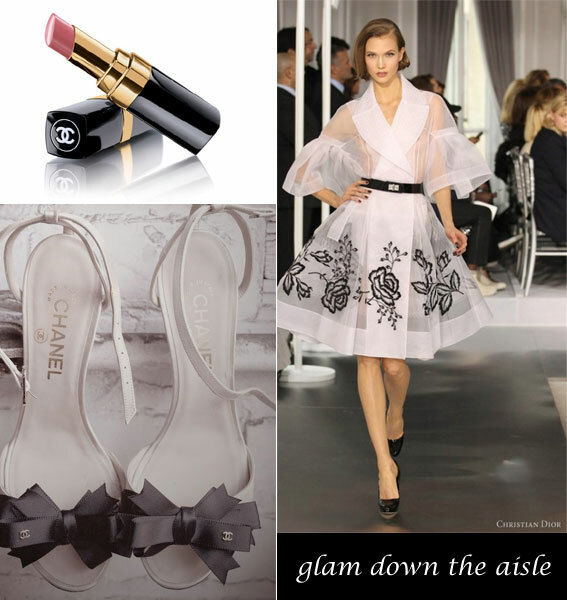 And of course, it wouldn't hurt to get some help from Chanel and Dior! 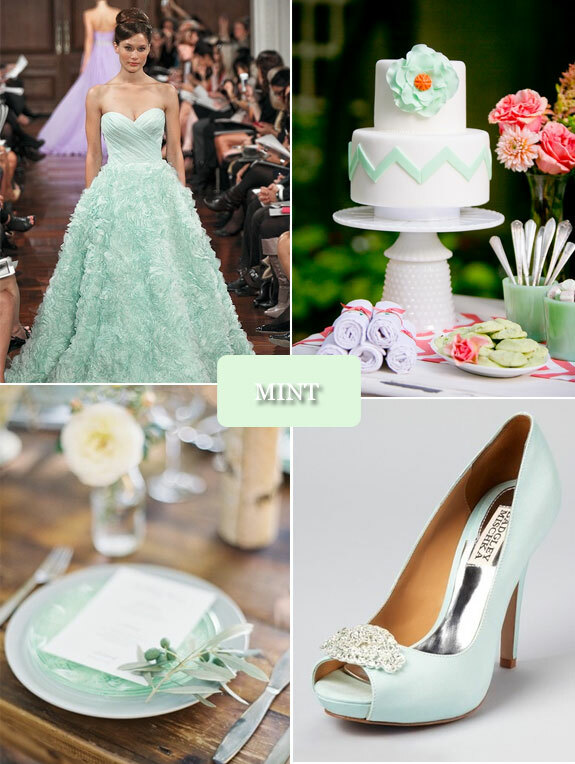 What would you choose for your wedding shoes? 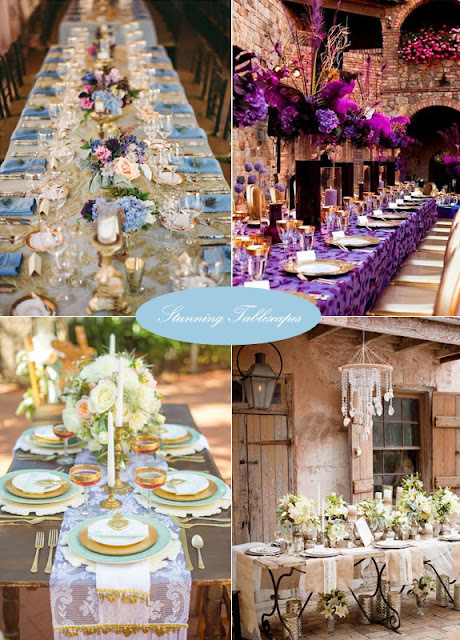 I'm just breathless with these amazing tablescapes! Long tables for guests are definitely IN! Be sure you remember that lighting is just as important when achieving the look and feel of your color palette. I'm smitten over mint green and lace today. 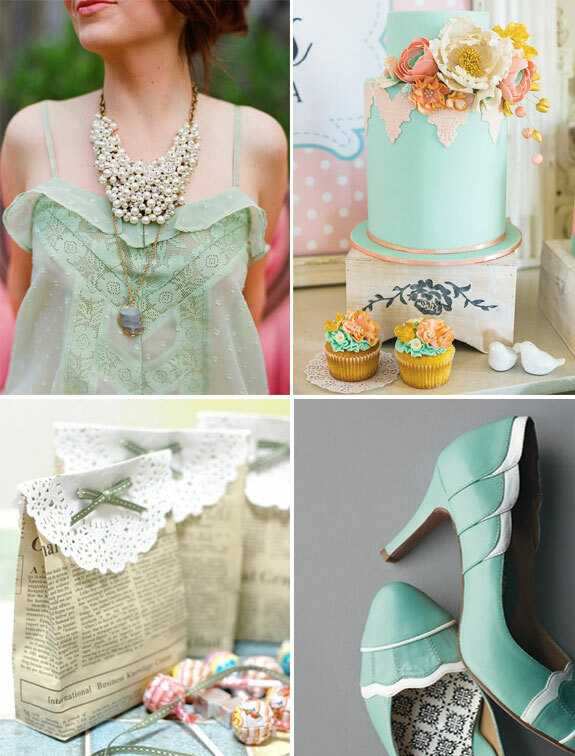 Such a rare pairing of colors and textures that it would be lovely for a bridal shower. I adore the blouse and necklace below! As for lace, match it up with a vintage-looking element such as newspaper. The look is striking and elegant as you can see.